Personalised Wood Frame! Mother's day gift! Wall decor. Wall hanging. 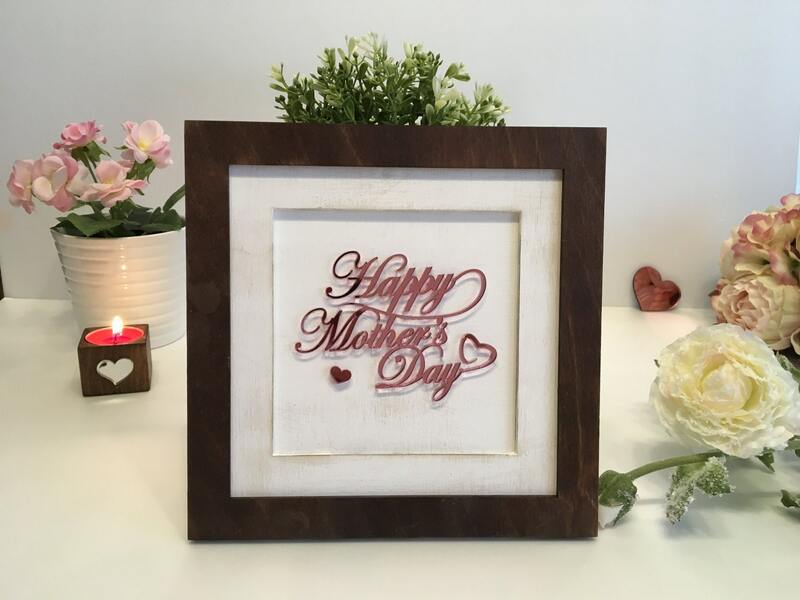 Happy Mother's day wood frame! If you want different text, please contact me! 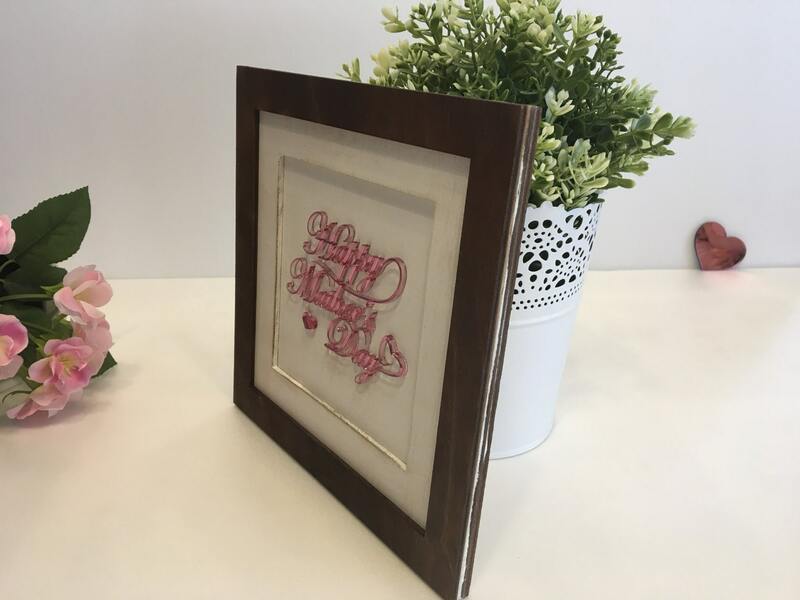 We can produce this wood picture frame in 1-3 business days after you order.